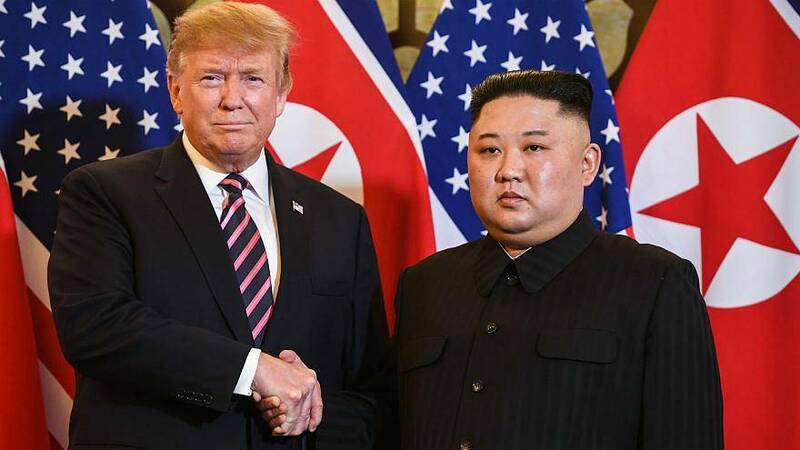 North Korean leader Kim Jong Un said he is open to a third summit with President Donald Trump, the country's state-run media said Saturday, but set the year's end as a deadline for Washington to offer mutually acceptable terms for an agreement to salvage the high-stakes nuclear diplomacy. According to the Korean Central News Agency, he blamed the collapse of his summit with Trump in February on what he described as unilateral demands by the United States, which he said raised questions over whether Washington has genuine willingness to improve relations. During the speech, Kim also made a nationalistic call for South Korea to support the North's positions more strongly and criticized Seoul for acting like an "overstepping mediator" between Washington and Pyongyang.